CEWOOD products are exported to many countries on all continents. 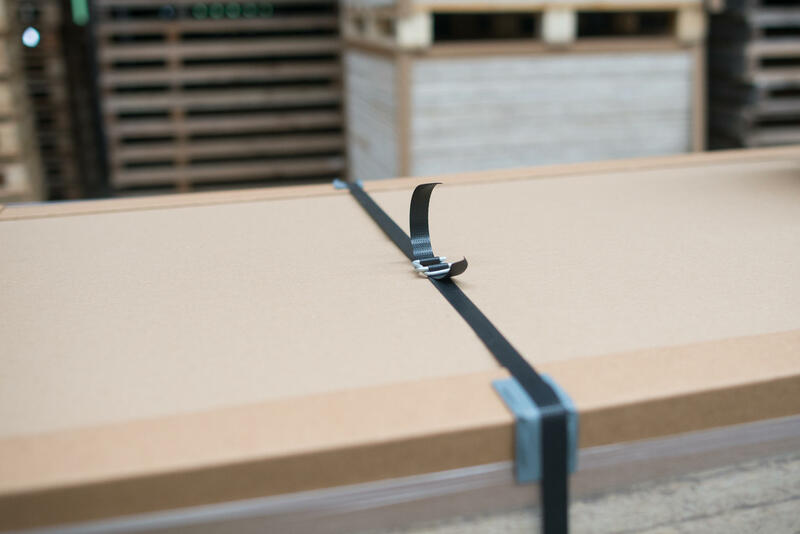 Our logistics specialists organise accurate deliveries of orders at the destination, using both land and marine shipments. 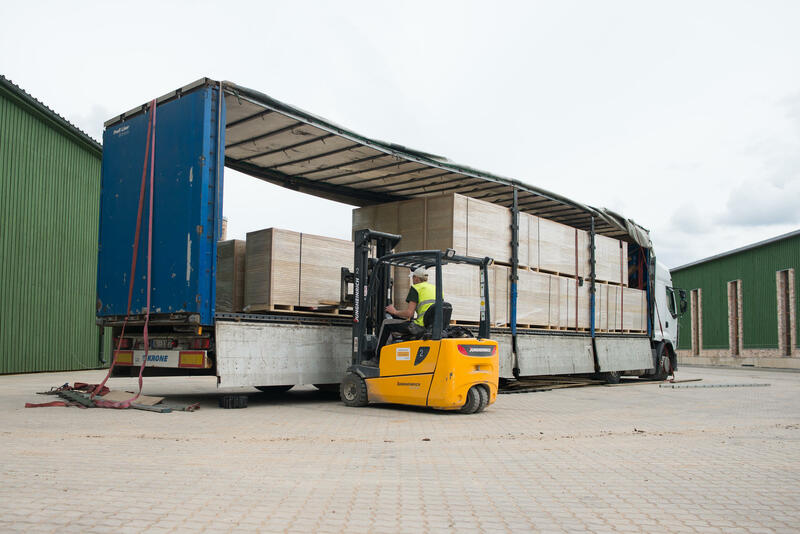 CEWOOD ensures expedient deliveries of orders to all customers in the Baltic States regardless of the extent of the order.